Home›Features›KISS - A Look Back at the Classic 1978 Solo Albums! KISS - A Look Back at the Classic 1978 Solo Albums! 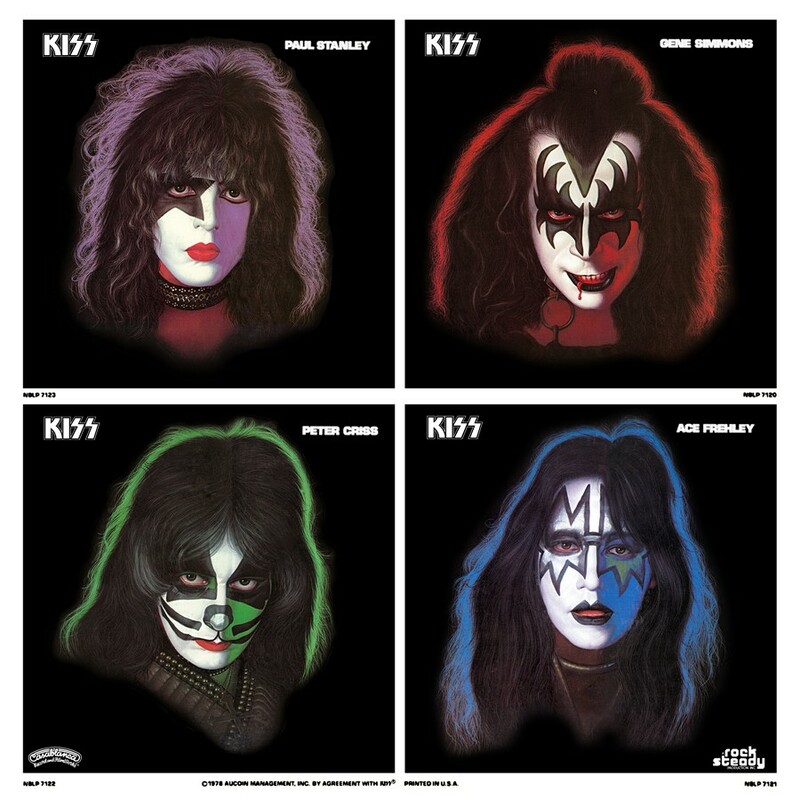 September 18, 1978 saw the release of the four KISS solo albums. KISS Mania was in full swing in the United States in the latter half of the 1970s, and in countless other countries around the world. Always the band to keep their audience both guessing and entertained alike, September 18, 1978 saw the band doing something that no other band had ever done before; all four members of the band released solo albums on the same day. Sure, other bands had musicians that put out solo material and/or side projects, but no band in history had ever attempted anything as ambitious as this. Over the years, it had been clear that each member of KISS brought his own thing to the table, so why not put out four albums that let each man in the band do his own thing? While marketed under the KISS name, each one of these records truly was a “solo” album; no member of the band appeared on the solo albums from the other musicians. KISS was a band that always had their fans expecting the unexpected, and the release of four solo albums on the same day certainly showed that to still be true. Not surprisingly, with KISS Mania still at its height, which it would be for roughly another year or so, the albums sold well and charted high. Perhaps the biggest surprise of all is that the four albums could not be more different from one another; each one is definitely its own unique product. Everyone has the albums they love, and the ones they loathe as well. Looking back, how do the four efforts measure up all these years later? The Paul Stanley album was co-produced by Stanley and Jeff Glixman. 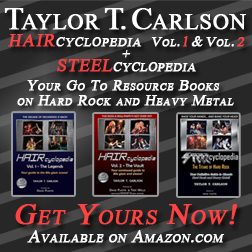 Musicians on the album include Carmine Appice, Bob Kulick, and Peppy Castro. 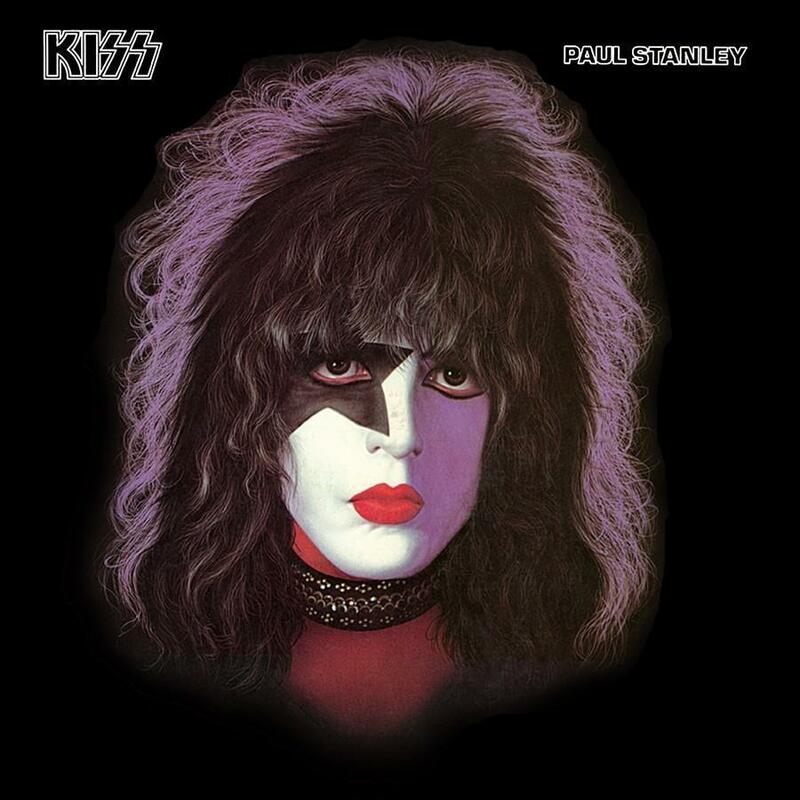 Paul Stanley’s solo album is the one of the four that is closest to the classic KISS sound; you could call this a “lost” KISS album, and you would not be too far off from the truth, at least in terms of the sound on the album. As the one that is closest to the classic KISS sound, it is the one least likely to alienate fans. 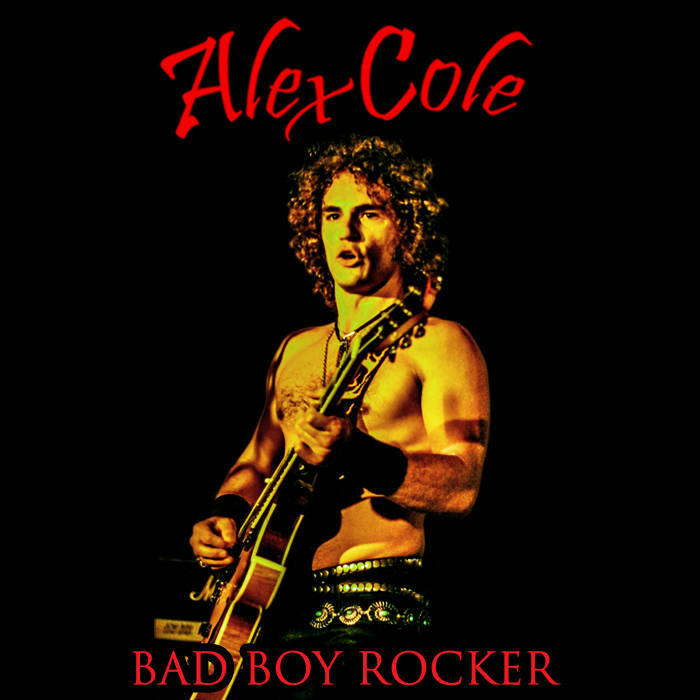 It is also interesting to note that of all four solo albums, this is the only one to feature no cover songs; every track on the record was either written or co-written by Paul Stanley himself. This release is kicked off with the anthematic half ballad/half rocker “Tonight You Belong to Me.” This is a fantastic starting track, and the record stays consistently entertaining throughout. Other highlights on this particular album include the 70s-flavored rock of “Ain’t Quiet Right,” a heartfelt ballad in the form of “Hold Me, Touch Me (Think of Me When We’re Apart)” and the lengthy, melodic rock of “Take Me Away (Together as One)” which features drums from the legendary Carmine Appice. “Love in Chains” is another great rocker that straddles that fine line between melodic and straightforward rock. While some tracks are stronger than others, not one of them is weak. The Gene Simmons album was co-produced by Simmons and Sean Delaney. Guests on the record included Bob Seger, Rick Nielsen, Joe Perry, Helen Reddy, Donna Summer, Katey Sagal, Janis Ian, Cher, Michael Des Barres, and Jeff "Skunk" Baxter. Of the four solo records, the Gene Simmons release was the biggest surprise to listeners; whether that is a good or bad thing depends upon the listener. 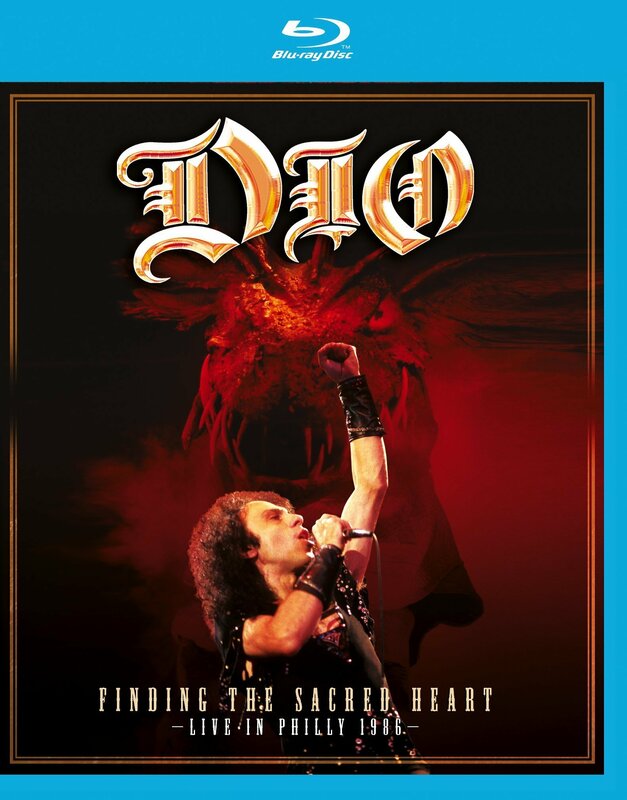 Fans that were expecting unadulterated, hard rock courtesy of the Demon certainly did NOT get it on this release! However, those who were open minded were more satisfied with what they got here, even if the material did tend to be more on the pop and classic rock end of the spectrum. The sheer number of guest stars unto itself is surprising, but it seems like this is the solo album that fans have a “love it or hate it” relationship with. I myself thoroughly enjoy the music on this one, regardless of what anyone else thinks. This album starts off strong with the one-two punch of “Radioactive” and “Burning Up with Fever,” two songs that beautifully straddle the balance between hard rock and pop rock. “See You Tonite” and “Mr. Make Believe” are great acoustic pop rockers, which definitely rank amongst the better acoustic-style cuts found on the solo records. “Tunnel of Love” is one of my favorite cuts on the album, with great hard rock riffs and a unique chorus. “True Confessions” and “Living in Sin” are laughably dated and reek of 70s excess, but are totally enjoyable nonetheless. “Always Near You/Nowhere to Hide” is an interesting mixture of sounds, completely with backing orchestral instrumentation and vocal choir. “See You In Your Dreams” is a great straightforward 70s pop-rock tune that that makes no apologies for what it is. The only real stinker on the album is the cover of “When You Wish Upon a Star” (YES, this is the Disney song!) because it is a “straight” cover. Had the Demon put his own twist on this one, it could have made for an ominous send-off that ended the album in fine form. Instead, fans are going to be left tilting their heads in confusion (as if the album at large did not prompt enough of that already!) Despite a few questionable turns and twists here and there, Simmons’ solo album is better than fans make it out to be. 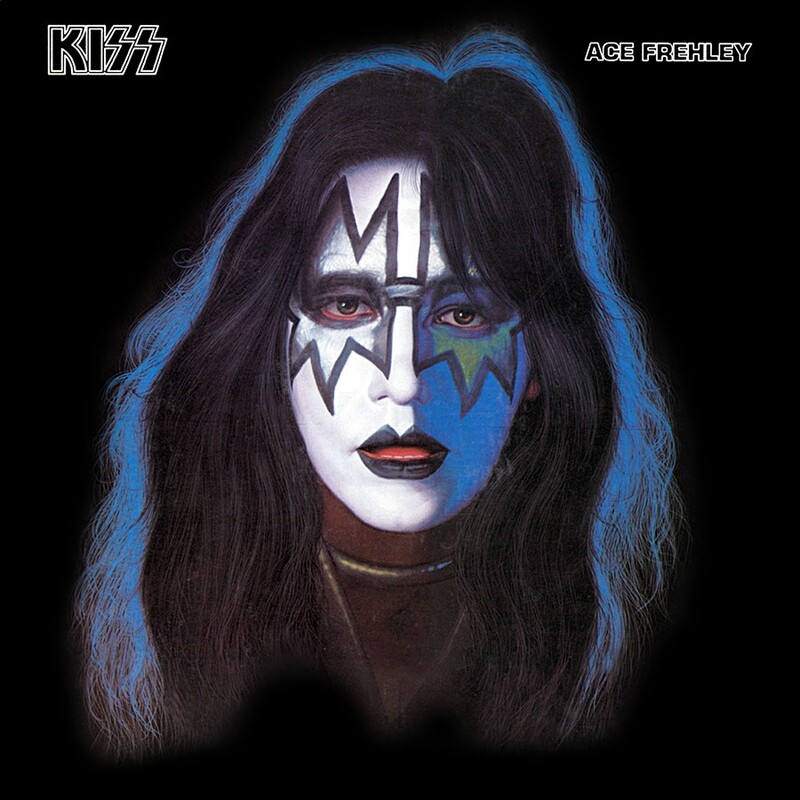 The Ace Frehley album was produced by Eddie Kramer, who helmed many of KISS' best 1970s studio efforts. The best of the solo records is the Ace Frehley album. This is the most “rock” release of the bunch, and that is likely why so many fans have taken to it over the years like they have. Frehley’s record also was the only one to actually have a single release with substantial chart success in the form of “New York Groove.” It leaves the other KISS solo albums from 1978 in the dust. Prior to 1977, Frehley had never even sang on a KISS record (“Shock Me” on 1977’s Love Gun was his first lead vocal performance, although he had written songs on prior records) but he definitely got his chance to stand out here. “Rip it Out” launches the Space Ace’s solo album with straight-up hard and heavy rock that makes his presence known right from the beginning. “Speeding Back to My Baby” is a great mix of hard rock and pop rock which shows off just how diverse musically the Spaceman is capable of being. "Snowblind" (NOT a cover of the Black Sabbath song) is one of the hardest, heaviest songs on this release, and it remains a fan favorite. “New York Groove” was the big hit on the album due to its being released as a single and the subsequent chart success, though the song is laughably dated and may very well be the weakest cut on the record. Assorted tracks on the album let Mr. Frehley show off his musical prowess in acoustic and electric form, rock and pop alike. Closing instrumental “Fractured Mirror” is quite possibly the album’s strongest cut, combining beautiful acoustic guitar medleys and some other unexpected surprises; Frehley would continue the instrumental "Fractured" series on later solo efforts as well. As the most coherent and consistent of the solo albums, this one definitely gets full marks. The Peter Criss album was produced by Vini Poncia, who would later helm the sessions for the KISS albums Dynasty and Unmasked. Steve Lukather (later of Toto fame) is a guest guitarist on the record. 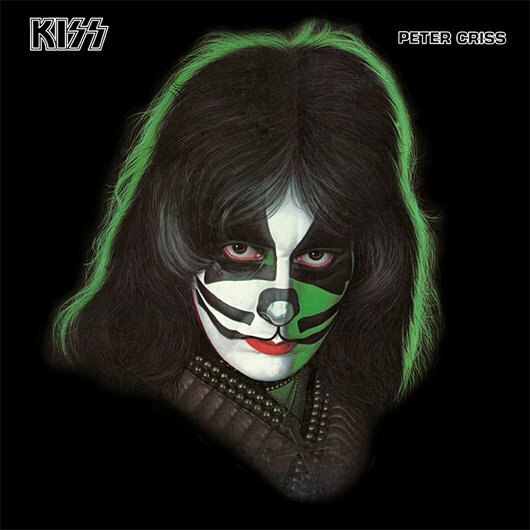 Gene Simmons may have surprised listeners with his solo album, but not to the extent that Peter Criss did. Criss’ solo album went in a bluesy, R&B direction. Fans are quick to bash this one and claim they hate it outright. Despite the album being the lowest charting of the four, it was actually the only one to have two singles released. Honestly, this IS my least favorite of the solo albums, but that does not make it a bad release. 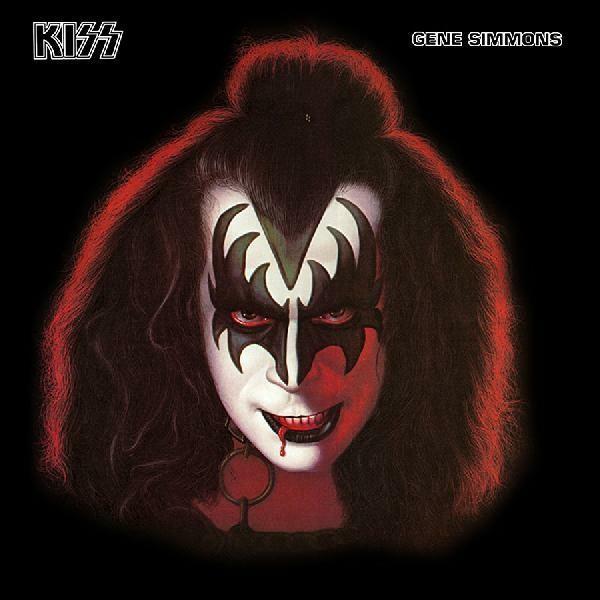 This one deserves a second listen; there is some solid music on here, even if it is not the first choice for the majority of the KISS fans out there. Those who give the album a chance may find a few pleasant musical surprises in the mix. “I’m Gonna Love You” is a surprisingly strong opening cut, and you become aware right from the beginning that this album is going to be wildly different than the other three. As such, the first track does a good job establishing the tone for the rest of the record. “You Matter to Me” was one of the cuts released as a single, and while it does reek of over the top 70s R&B excess, this fan finds it to be an enjoyable track nonetheless. “Tossin’ and Turnin’” is a cover of the oldie of the same name, and is fairly true to the original version, for better or for worse. “Don’t You Let Me Down” is a ballad that is surprisingly deep and enjoyable, and definitely one of the true gems to be found here. “That’s the Kind of Sugar Papa Likes” is another one of those overblown excessive cuts that somehow remains enjoyable. Acoustic and orchestral sounds come together beautifully on “Easy Thing,” which is an underrated cut that should have been a bigger hit. From upbeat numbers to slower, acoustic and melodic material, Criss’ solo album is better than people have made it out to be over the years. All four of the KISS solo albums are excellent releases in their own way. Some have been bashed over the years, and despite a few minor setbacks in the mix, the strengths far outweigh the weakness. If you are a KISS fan, all four of them make for essential listening! 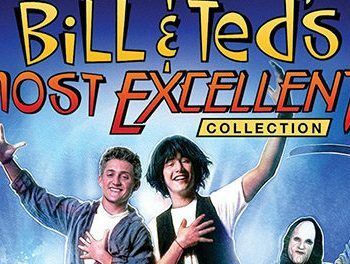 Bill and Ted's Most Excellent Collection - A Non-Heinous Release of Two Excellent Films With New Bonus Features! 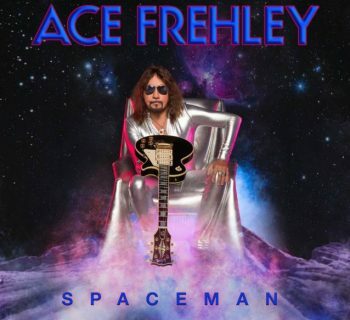 Ace Frehley - The Spaceman Returns With a New Record! Makeup to Breakup - Classic KISS Drummer Peter Criss Gives the Fans his Life Story! Roger Waters The Wall - The Legendary Rocker's New Concert Film! MoviePass - Service Offers Unlimited Movies in Theaters for $9.95 a Month!